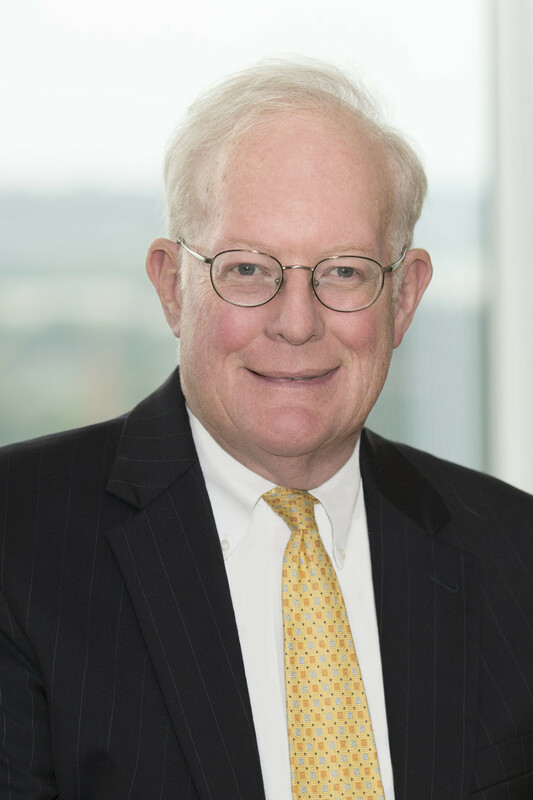 John Noble will participate as a panelist at the 2017 PLUS D&O Symposium titled “Delaware Decisions Shaping Corporate Governance & Litigation”. Mr. Noble will discuss important decisions of the Delaware Courts in the past year and their expected impact on corporations and, therefore, the D&O industry. The session will be on Wednesday, February 8th at 10:45 a.m. at Marriot Marquis in New York, NY. For more information or to register please click here.